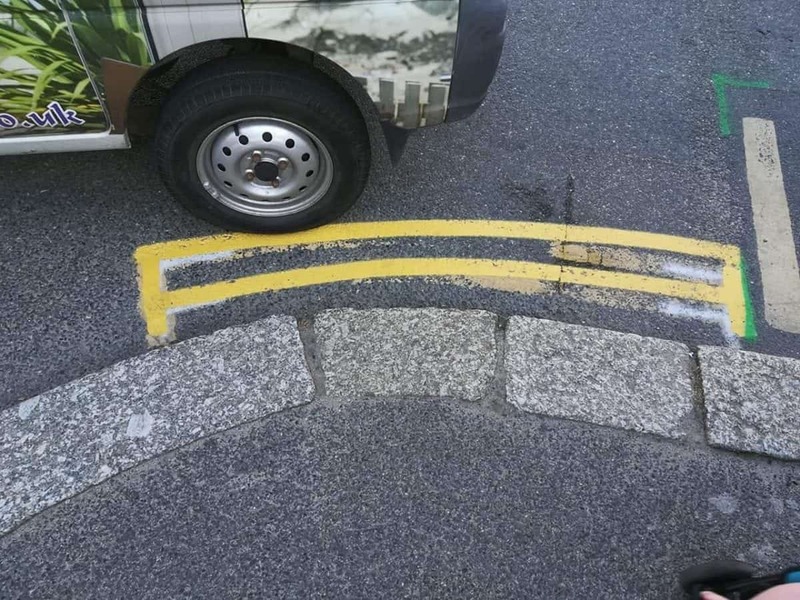 This hilarious picture shows what could be the shortest double yellow lines in the UK – measuring just four feet. A local resident took the photograph and shared in on community Facebook page. The lines, in Newquay, Cornwall, are located next to a bus stop in the popular tourist destination.